It’s Wednesday and time for me to share some of my favorite finds on the web. 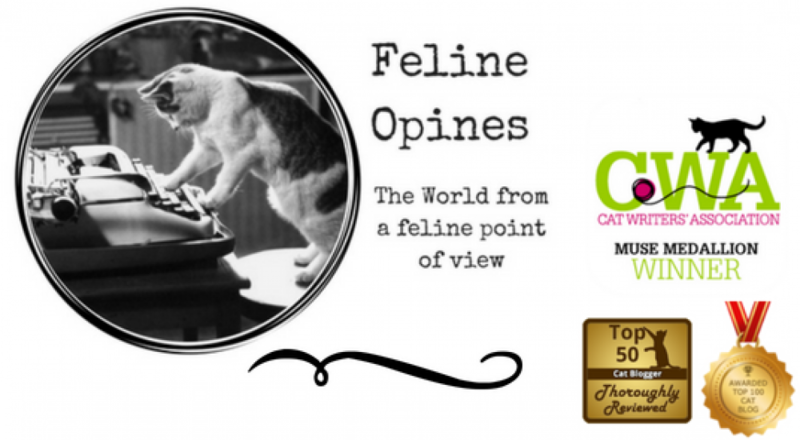 My coverage of working cats continues and as I’ve mentioned the British purrlitical cats, I thought my readers might enjoy this guide (warning, there is one dog and, of all things, a tarantula). This is a handy reference sheet for the “Who’s Who” of the Westminster animals. The job market for felines is opening up. Today I found out about Ron, an orange Tabby who provides nursing services to cats and dog patients at the Northfield Veterinary Hospital in Denver. Ron assists the veterinary staff with felines and canines who are having non-sterile dental work and his nursing talents are becoming so well known that his services are being requested on a regular basis. Ron has recently retired and is now enjoying cuddling with the humans in his forever home. 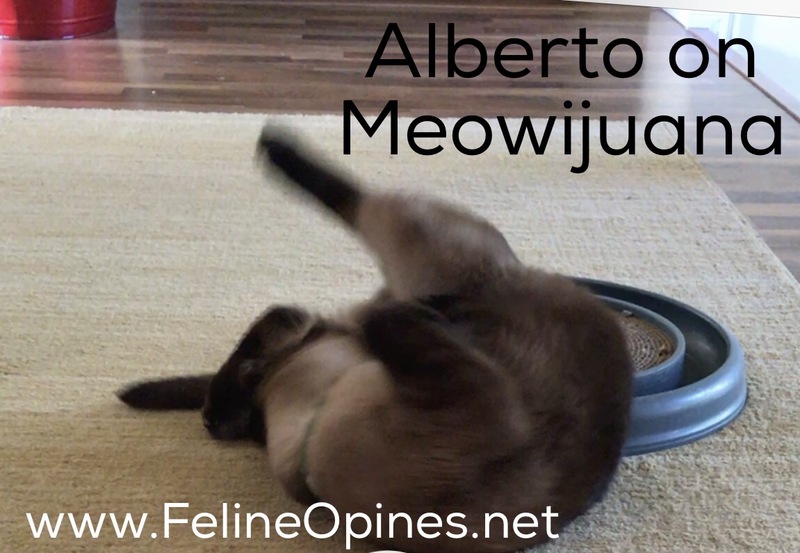 The author and his happy cat tribe is a delightful depiction of the joy of a multi cat household (and as a happy member of The Tribe of Five I can tell you that a multi cat family is the best cat family there is!). Hmm,maybe the female human needs to find me an agent! I made the humans watch the Kitten Bowl during the Super Bowl and now I’m ready to tune in to some Meow Madness. Make sure your humans tune in to the Hallmark Channel on April 3 ( which is the same day as the NCAA men’s basketball championship game). 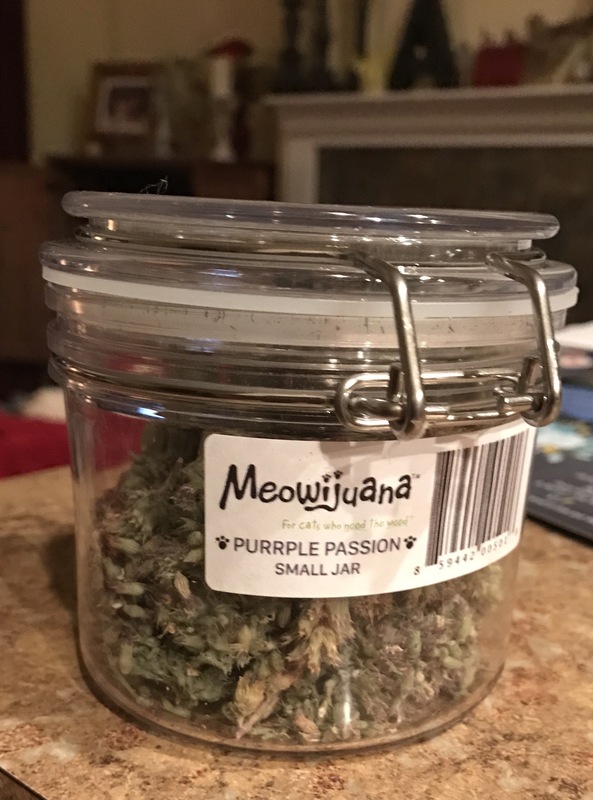 The female human ordered some very fine catnip for us from Meowijuana (you can watch the video here). Imagine my surprise when I found out there are three other plants that we will enjoy as well, Silver Vine, Tatarian honeysuckle and Valerian Root. Boy oh boy, I can’t wait to try these. 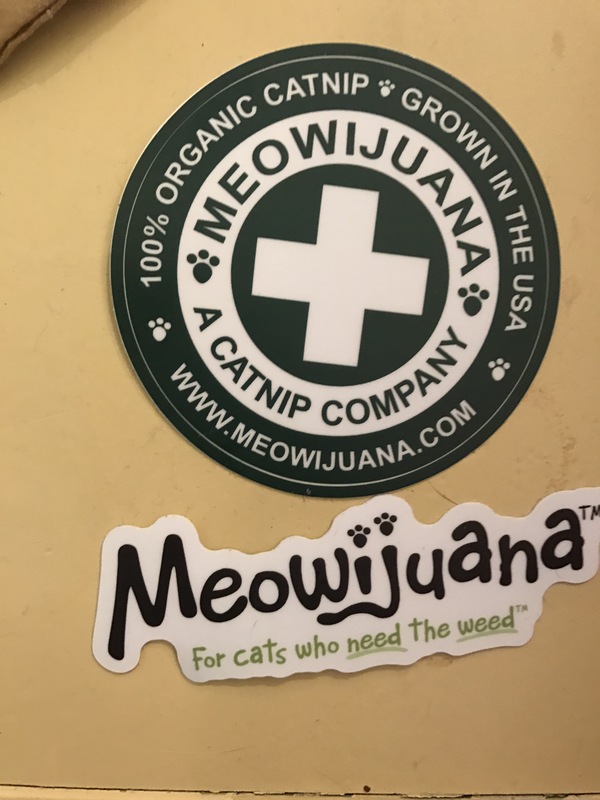 If they’re anything like the great catnip we just got, sign me up!